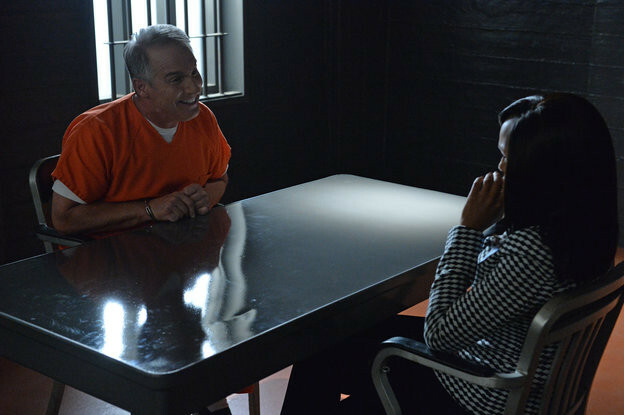 Sneak Preview: Season 4 Episode 6 "An Innocent Man"
In Scandal Season 4 Episode 6 "An Innocent Man," Olivia is summoned by a convicted assassin who claims he was wrongly accused, and Mellie becomes intrigued by a former first lady whose stories seem to be strikingly similar to her own. 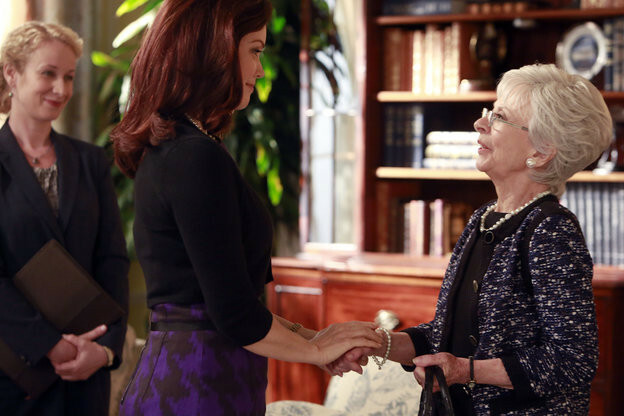 Meanwhile, Elizabeth inches closer to corrupting the White House and Fitz makes a shocking move. 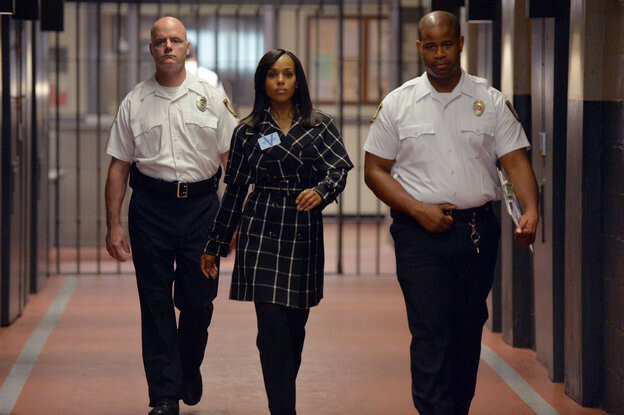 Watch the Top OMG Moments from recent episodes or catch up on all of Season 4 right here! 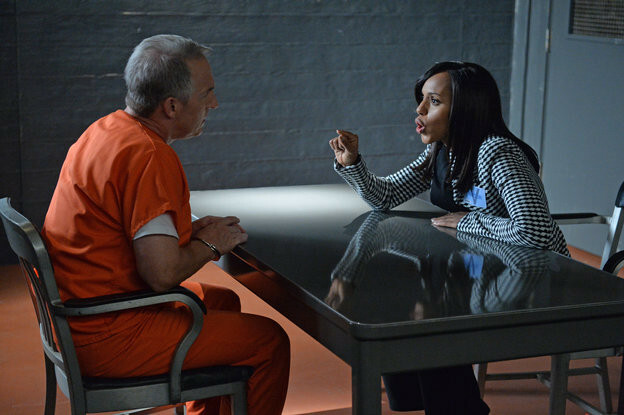 Tune in to Scandal THURSDAYS 9|8c.